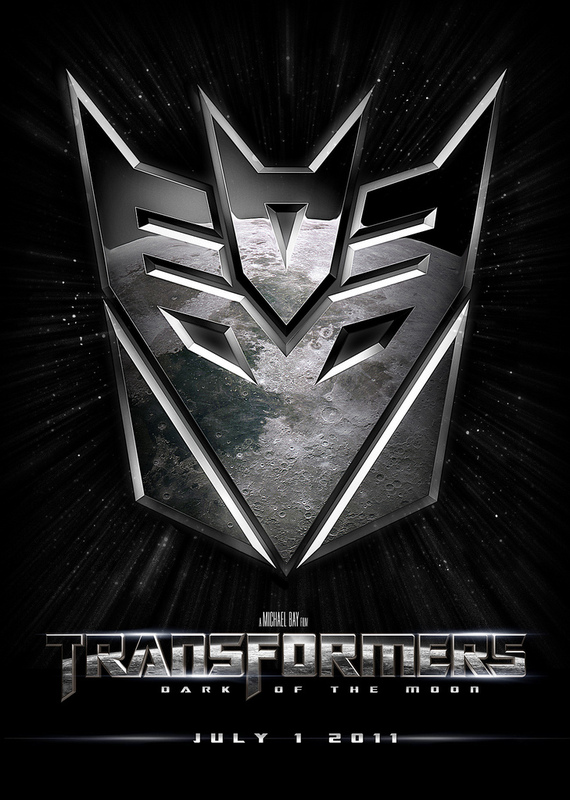 The first trailer for the newest Transformers movie was just released a day ago, and it definitely gave me some chills. The movie is due out July 1st, 2011, and I can’t wait to see more previews over the upcoming months. Michael Bay returns for this third film, Steven Spielberg is an executive producer, and of course Shia LaBeouf comes back as Sam Witwicky.